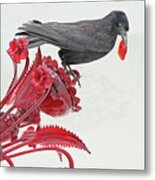 Black Bird Red Silicate Glass Flowers Gray Background 2 8282017 is a photograph by David Frederick which was uploaded on August 28th, 2017. 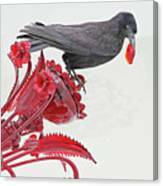 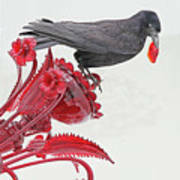 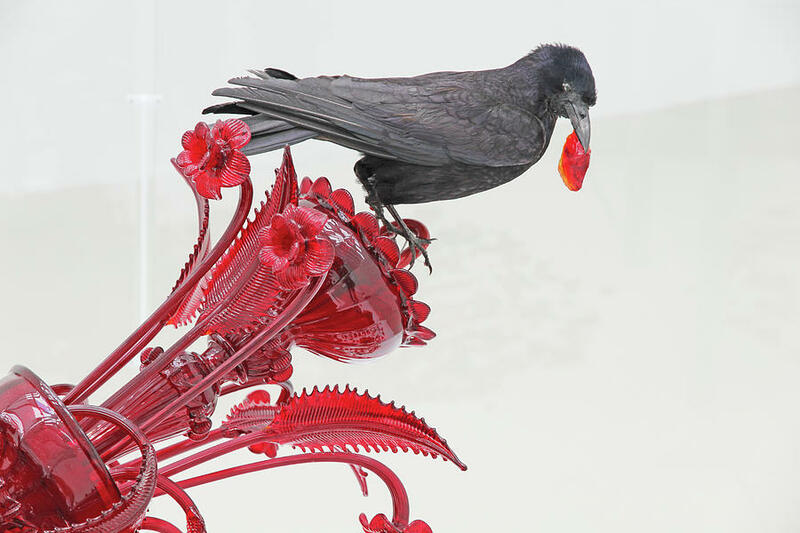 There are no comments for Black Bird Red Silicate Glass Flowers Gray Background 2 8282017 . Click here to post the first comment.